From Luke Cage's queen bee to Riverdale's gay icon in the making. 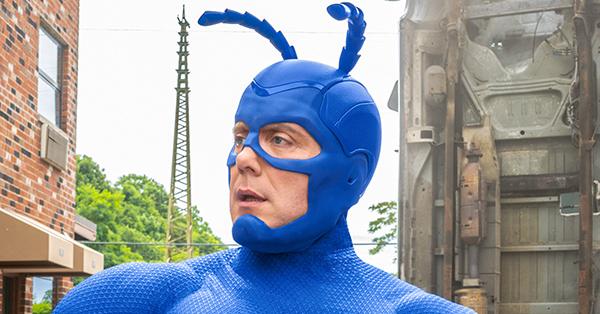 Sometimes the major heroes of television shows based on comic books just need some support. It can be in the form of a best friend, a worthy opponent, a character to carry a secondary plot or someone just to be there and literally tell the main character that they’re doing a great job. 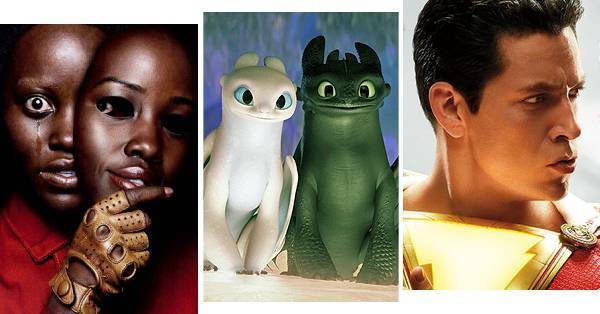 Characters can start out as the latter and emerge as fan favorites. They can also remain on the periphery of the frame, offering commentary or a key piece of info. And then there are also a few who are just criminally underutilized. So let’s celebrate the characters who help make the heroes look good, be they guests, recurring parts, or reliable presences. 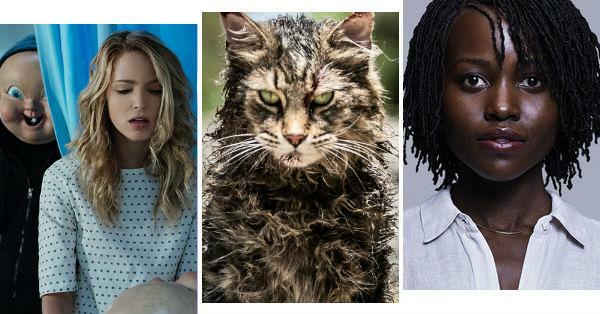 Here are a few of the best supporting characters in 2018. In some ways, it is a cheat to bring the superlative Carl Lumbly onto Supergirl as J’onn J’onzz’s (David Harewood) father M’yrrn. But as Lumbly defined the role of the Martian Manhunter on television – he voiced J’onn in the Justice League and Justice League Unlimited animated series – it was also fitting to bring that persona of dignity and gravitas to the part. In doing so, it opened up M’yrnn to a wealth of new experiences and some of the best moments in Supergirl’s third season. His delight in discovering coffee, his karaoke night with the gang, and J’onn’s attempt to give them more of a family life by moving them both out of the DEO and into an apartment all revealed added and welcome dimensions for both characters. Sadly, Lumbly and M’yrnn were not to be permanent additions, as the writing team saw fit to almost immediately give the character a degenerative brain disease. But even as that story line continued to its inevitable conclusion, both performer and character embraced their scripted fate with dignity and a performance far beyond the material as written. As opposed to his comic-book counterpart, it is easy to imagine the Herr Starr of AMC’s Preacher would like a quiet retirement. Despite being the most efficient and ruthless agent of The Grail, the strain it puts on him is easy to see even as he carries out its directives. It is also the underlying reason why he’d rather see Jesse (Dominic Cooper) become the Messiah over The Grail’s inbred scion Humperdoo (Tyson Ritter). Granted, any sane person would make that choice as well, even in the insane world of the show. But for all his motivations and skills, the guy can’t catch a break and finds himself forever at Jesse’s heels, even when he should have the upperhand. That said, it seems he finally has a way to hold sway over Jesse thanks to a deal with Gran’ma Marie (Betty Buckley) and the ever-present carrot of Jesse’s Genesis-infused soul. Will he finally get everything he wants exactly how he wants it? Well, if the show follows even just 10 percent of Starr’s story from the comics, it seems unlikely. Nonetheless, it makes Starr the best of the supporting foils on Preacher. As the top lawman in Purgatory, Sheriff Nedly would like nothing more than to see the town resume its sleepy ways. But that’s really a front, as he has always known Purgatory and the surrounding Ghost River Triangle is a magnet for supernatural happenings. He does his best to keep the strange incidents Wynonna (Melanie Scrofano) and her friends get into from becoming public knowledge. And while initially standoffish with Black Badge Division agent Xavier Dolls (Shamier Anderson), he ultimately embraced his presence as another line of defense against the demonic forces in the region. He also proved to be an able mentor to Officer Nicole Haught (Katherine Barrell), a woman who, like Nedly, seems destined to tangle with the unexplained. And yet, Nedly faces those horrors with a quip and that gruff, irritable manner we saw in the first season — even if he has become something of a teddy bear to the main cast. He faced down the widows of Sheriff Clootie by asking if they were Pokemon and had, perhaps, the best reaction to being glamored by vampires by dropping his irascible facade entirely and embracing an ascot. Nedly may not be a constant presence on the show, but he is definitely welcome whenever he appears. 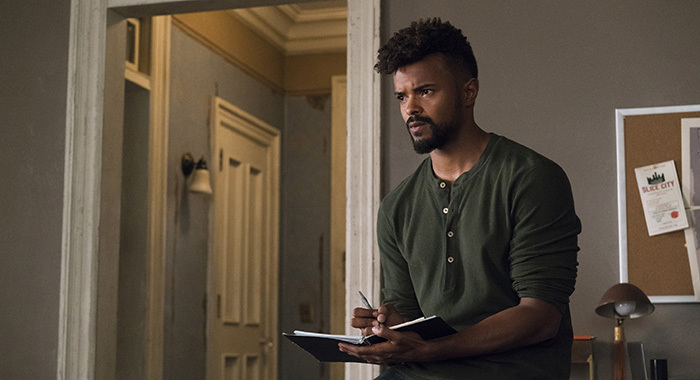 While The Defenders and the early parts of Jessica Jones’ second season saw him dutifully fulfilling his self-appointed role as her sidekick, we soon saw Malcolm’s own innate detective skills and sense of justice leading him away from Jessica. In his spare time, he replaced his drug habit with a long string of hook-ups, leading to a one-night stand with Trish (Rachael Taylor) that both seemed to regret in the end. And though moving away from Jessica as a truly supporting player, his emerging B-Plot highlighted one of Jessica’s big faults – her inability to embrace people – while defining him as one of the best characters in the second season. Sadly, his success meant he had to leave Alias Investigations entirely for a rival P.I. firm and stealing away Jessica’s best client, Jeri Hogarth (Carrie Anne Moss). Hopefully, it will work out for Malcolm and, just maybe, he and Jessica will mend things before too long. When Ashe was first announced as a new permanent member of the Legends team, the character was said to be something of a foil for the established characters. But when she finally debuted, she quickly went from criticizing the ne’er-do-wells’ habit of making situations worse to munching on kettle corn while watching them do it. But considering she came from a 2042 in which A.R.G.U.S. turned the United States into an anti-metahuman police state in which food was scarce, it makes absolute sense she would abuse the Waverider’s food replicator and collection of video games. 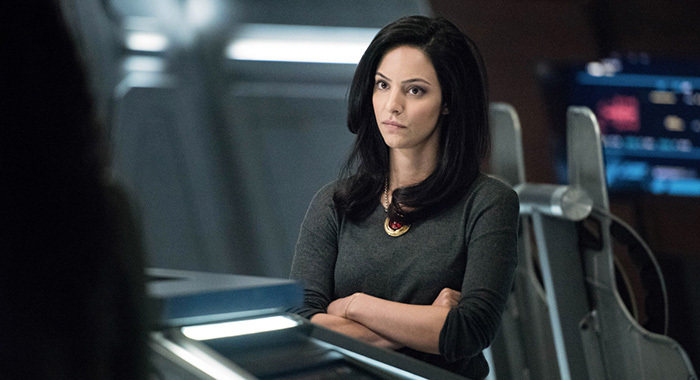 Though haunted by the death of her brother in 2041 and stand-offish with the team for the first few months, Zari finally embraced them as friends after spending an incalculable amount of time inside a time-loop which reset with the Waverider exploding. While still sarcastic and occasionally emotionally distant, Zari accepted the ship as home, aiding the team in fashioning a Beebo doll powerful enough to stop the demon Mallus. And even though the treat to her life from Mallus was over, she choose to remain with the Legends. We’re definitely glad she did. 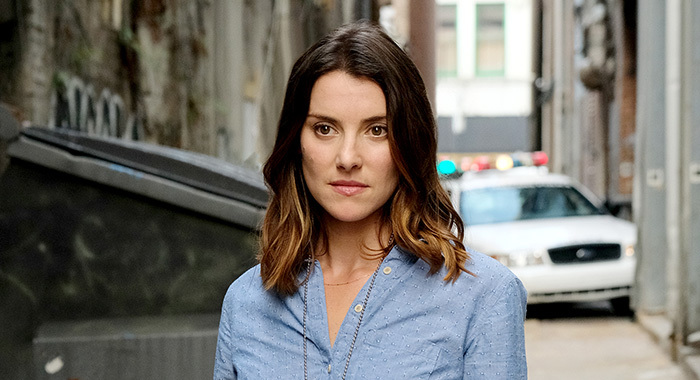 Making her presence felt in the second episode of Cloak & Dagger as an almost completely silent detective, O’Reilly quickly distinguished herself as an upstanding officer of the law. With a keen eye for detection — she knew almost instantly that Tandy Bowen’s (Olivia Holt) first stabbing was in self-defense — and a true sense of justice — she chaffed after being told she could not pursue Tandy’s case any further — she quickly became Tandy and Tyrone Johnson’s (Aubrey Joseph) only real support; in fact, she was more supportive of the two than they were of each other. When neither the light-wielding Tandy nor the darkness-controlling Tyrone could turn to their parents, she became the go-to adult. But as viewers saw, her willingness to bend some laws for a greater good or even do a line of coke for pleasure and business suggests she is more than just a good cop, making her a rough balance of the Johnsons’ tendency toward precise order and Melissa Bowen’s (Andrea Roth) love affair with chaos. Created by Bill Mantlo in the first issue of Cloak & Dagger in 1985, O’Reilly was always a supporting character for the duo. 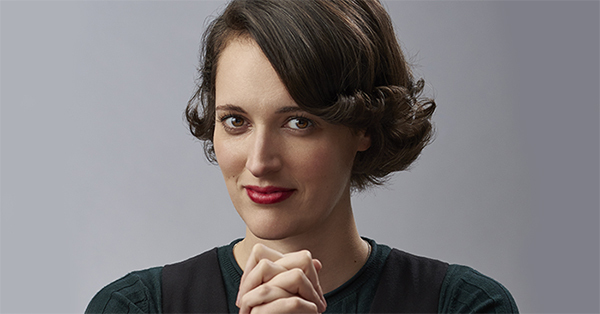 Including after she died and became something else – a change in status seemingly teased in the closing moments of the show’s first season. For some, The Walking Dead never quite worked because Morgan was missing for so long. Debuting in the first episode as a distraught man readying himself to shoot his zombified wife’s corpse, James made a staggering impression in what was his only appearance until a single episode in season 3. The character remained alive in the story via a walky-talky and Rick’s (Andrew Lincoln) constant attempts to give him some clue of where his group was headed. But when the pair finally reunited in season 5, Morgan was a changed man. His journey to Alexandria was not an easy one, and it saw his strength collapse into profound grief over the loss of his family and a willingness to kill anyone who got in his way. Eventually, he met a man who helped him recover some of his humanity. After which, he choose to find Rick. Despite learning a way of peace, events since joining Rick’s group have led him back to violence. Still suffering from PTSD, the control Morgan thought he had wavered in the face of the world Rick and other groups were building. Consequently, he began to kill again and later suffered hallucinations of some of his victims. When last seen, Morgan appeared ready to leave the group and heal. Now, on Fear the Walking Dead, Morgan is maintaining his wish to be alone while healing, even if he’s coming to understand that isolation is just not practical. To those he encounters, he’s something of a soothsayer, but it may just be a matter of time before Morgan resumes the way of violence. 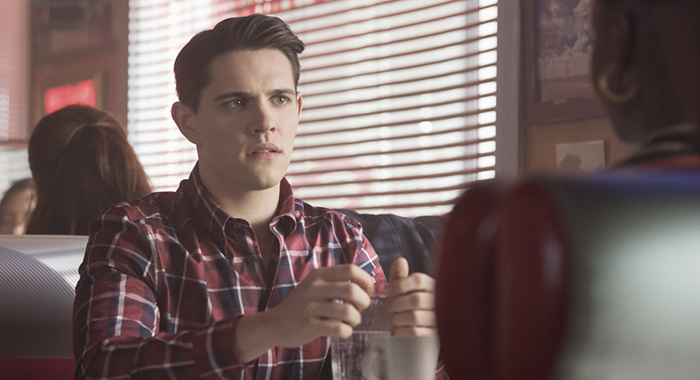 If there is one character on Riverdale who genuinely remains in the support category, it’s Kevin Keller. While presented as important part of the gang – he is Betty’s (Lili Reinhart) confidant – he is not one of the main four and often finds himself either aiding Betty or offering quippy commentary on the events of the week while passing through the halls of Riverdale High. Early in the second season, the Black Hood story line dovetailed with Kevin’s penchant for cruising, but it was dropped before anything truly meaningful could come of it, and that’s despite Kevin’s decision to come out to his father. Nonetheless, Kevin is always around to back up the gang or literally set the stage with his production of Carrie: The Musical. 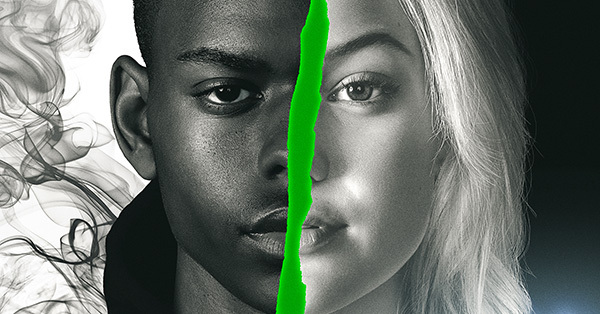 And his continued presence as a supporting player may be rewarded in the third season as he and Josie (Ashleigh Murray) – another underutilized character – find themselves living under one roof when their parents decide they should become a family. Hopefully, it will lead to more of a presence for Kevin (and Josie) going forward. After all these years, it is difficult to remember a time when Mack was an agent of a rival version of S.H.I.E.L.D., looking to steal Nick Fury’s Toolbox from Phil Coulson (Clark Gregg). But as the show looked back on itself during season 5, Mack’s original status on the show underscores where he is now – the resident healthy skeptic. Even after traveling through time, experiencing another life in a computer and becoming possessed by the Spirit of Vengeance, Mack is always the first to call shenanigans on any new ridiculous threat or tech the team encounters. 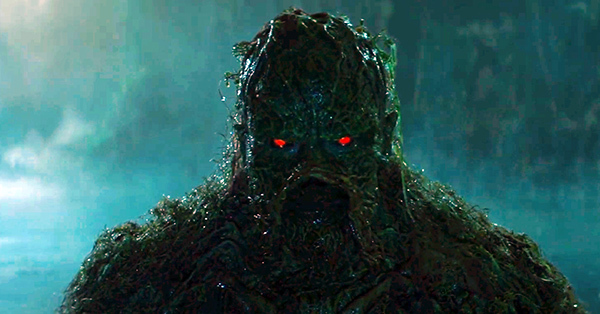 But even as a plant, Mack endeared himself quickly by becoming Fitz’s (Iain De Caestecker) interpreter while he recovered from brain trauma and an indispensable part of Coulson’s core team when the two S.H.I.E.L.D.s merged late in the second season. Not that it’s been easy for him. He’s tried to quit multiple times and always ends up with more responsibilities as a consequence. He also carries the memory of a child he lost in real life and in that computer simulation, and his relationship with Yo-Yo (Natalia Cordova-Buckley) has hit one of its roughest patches going into the sixth season. Through it all, Mack perseveres, though. 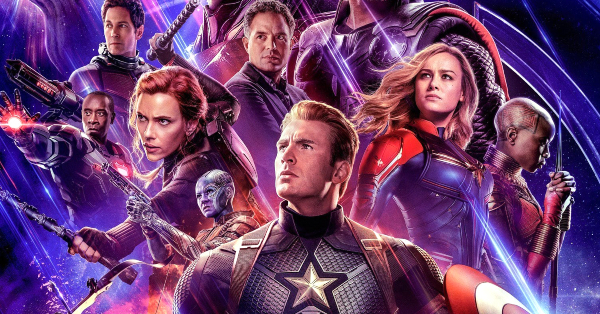 Sometimes thanks to his faith — he’s also the only truly religious member of the team — and sometimes because he’s the guy holding the shotgun-axe. Though Black Lightning is still a young series – its first season ran 13 episodes – it worked hard to get to places some of its CW brethren would reach far later in their runs. 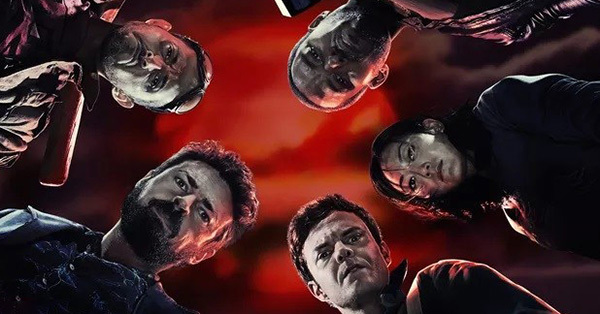 Consequently, the show opens with a team practically assembled already – the Pierce family; in fact, a threat to the family forces Jefferson (Cress Williams) into taking up his Black Lightning identity again. But in the subsequent weeks, younger daughter Jennifer distinguished herself as a character to watch. While headstrong, she is not necessarily bratty. And in those times when her antics are the legitimate actions of a brat, she always finds a way to square things with Jefferson, her mother Lynn (Christine Adams) or older sister Anissa (Nafessa Williams). Despite being the odd one out in the family, the bond she felt for them was strong and always workable. And that’s before the onset of her powers. 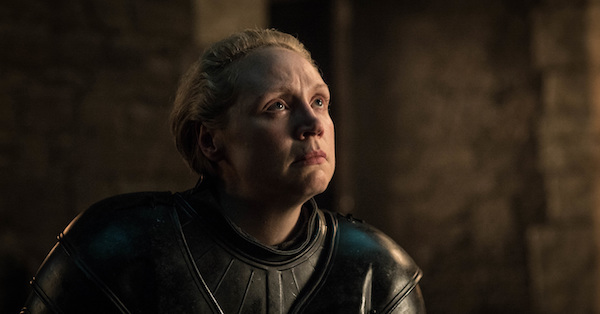 Once her abilities emerged, and her family learned about them, Jennifer became one of the most intriguing characters on the show because she did not want them. Finally revealing that she wants “a normal life,” she took a key step toward maturity and defining who she will be even as it seems she has embraced her powers. While much of the talk about Luke Cage’s second season centered on new villain John McIver — aka Bushmaster (Mustafa Shakir) — the show-stealing Mariah Dillard elevated the program in unexpected ways; for one, Bushmaster’s real conflict was with the former councilwoman and criminal mastermind. Luke (Mike Colter) just kept pushing his way into the crossfire. 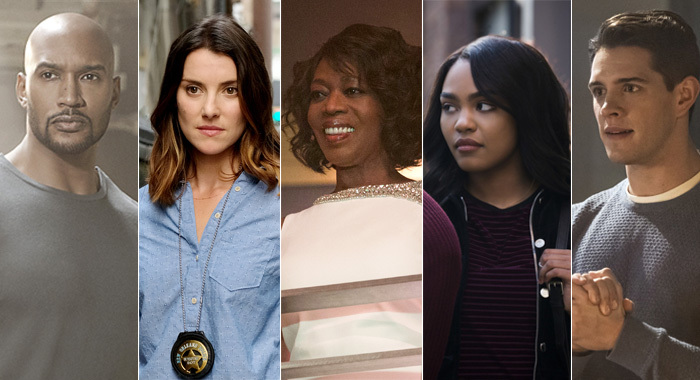 The character’s attempts to go legitimate underscored the legacy of her grandmother and the ugly truth about her daughter Tilda Johnson (Gabrielle Dennis), revealing the real theme of the season while also giving Mariah a layered relationship with Shades (Theo Rossi). As Bushmaster unraveled Mariah’s schemes and pushed her closer and closer to the Stokes legacy, so too did Mariah’s ability to maintain her composure and lie convincingly to those closest to her. Add a legitimately award-worthy performance by Woodard and you get a stunningly complex look at a woman on the brink of getting everything she wanted, but failing to get it or the peace she was really looking to find. Even in her final acts, she chose to be vindictive instead of resolving her remaining grief with Luke or Tilda.